Sat. May 31 11 a.m. to 3 p.m.
Sun. June 1 9 a.m. to 2 p.m.
And, word is there will be a farmer’s market in Greenwood Park this year, haven’t seen an official notice yet. 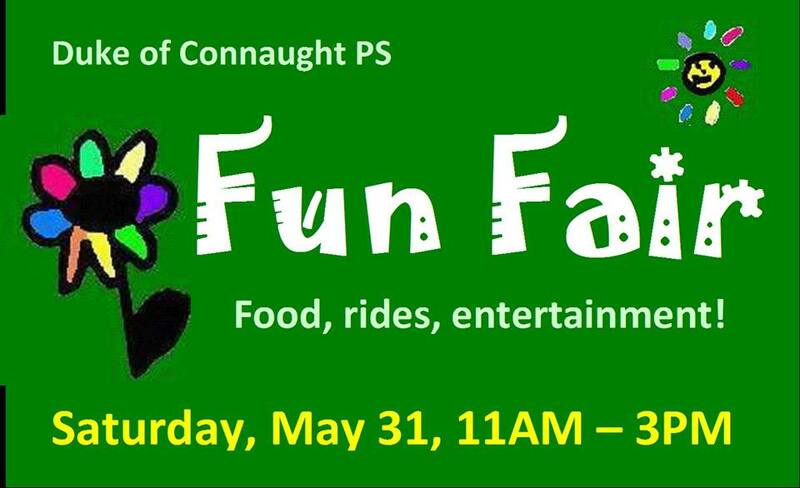 This entry was posted in Duke of Connaught Public School, Event, Greenwood Park, J. Ashbridge Park, Leslieville and tagged Duke of Connaught School, Farmer’s Market, Jonathan Ashbridge, Toronto Vegetarian Association, Woodfield Road Food on May 29, 2014 by The Ashbridge's neighbourhood. Celebrate the end of a wonderful skating season. 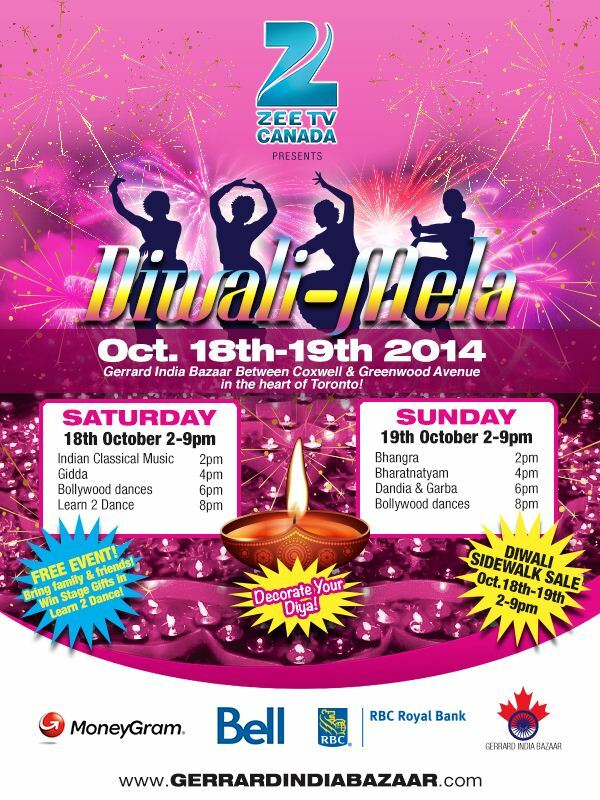 Bring a lantern or flashlight and light up the trail! Enjoy music and warm up with a mug of hot chocolate! 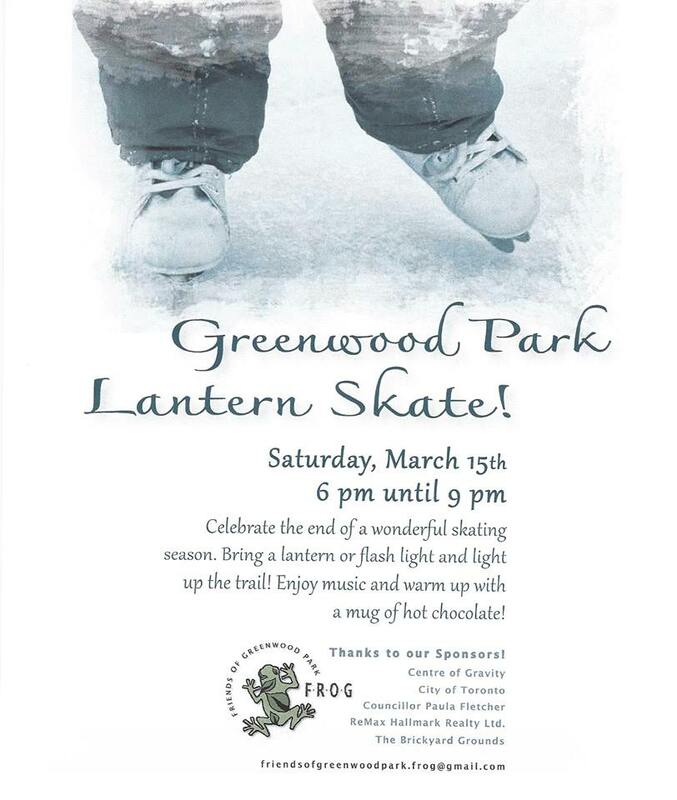 This entry was posted in Event, Greenwood Park, Greenwood Village and tagged Ashbridge, Greenwood Park on March 10, 2014 by The Ashbridge's neighbourhood. 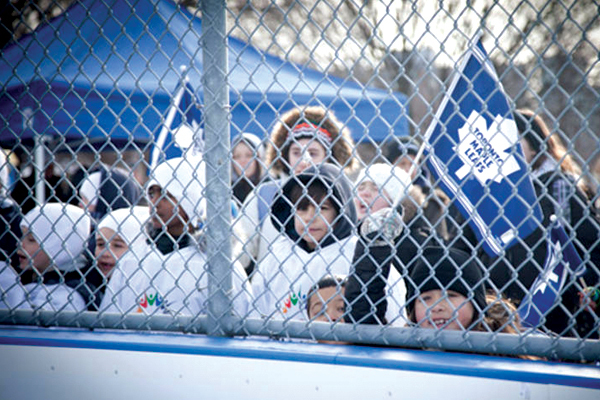 Leafs Nation, you’re all invited to the Sport Chek Outdoor Practice! Join us at Greenwood Rink (150 Greenwood Ave., Toronto) on February 21st from 10:00 – 11:00 AM as the Leafs take their practice out into the community. 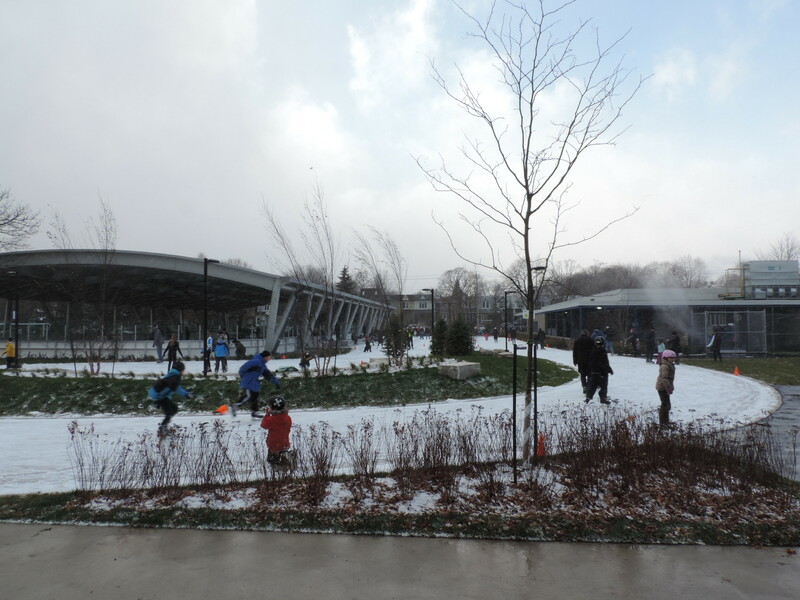 The rink at Greenwood Park is Toronto’s first covered outdoor rink and was recently revitalized with over $300,000 in support from the MLSE Foundation. 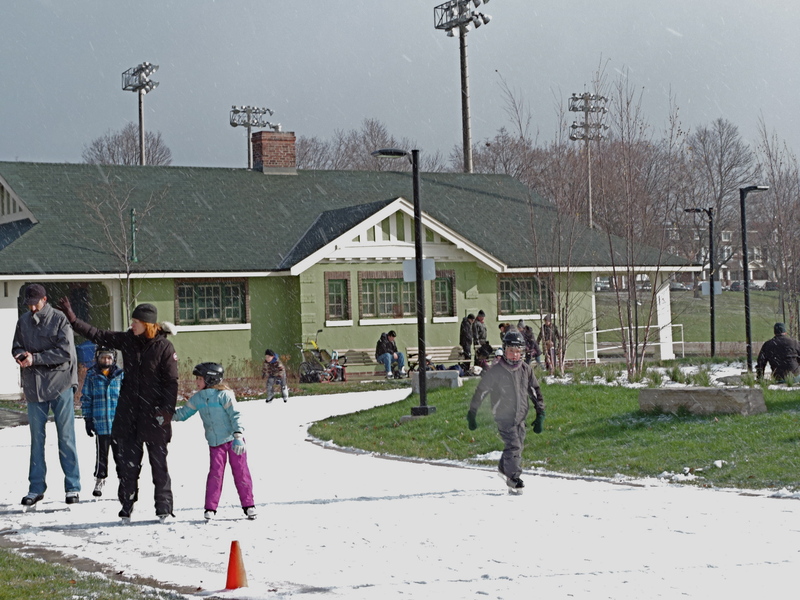 This entry was posted in Event, Greenwood Park, Greenwood Village on February 21, 2014 by The Ashbridge's neighbourhood.